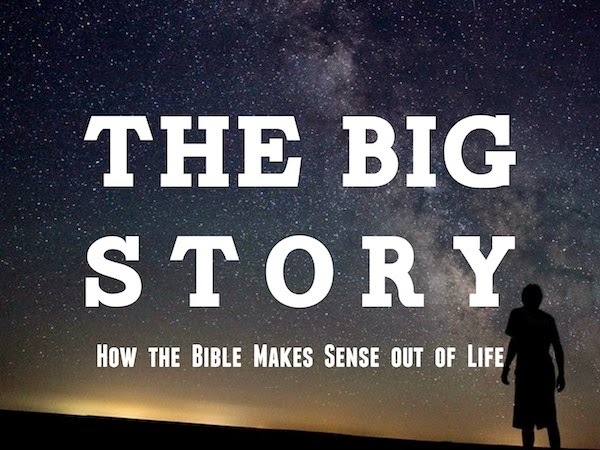 Big Idea: God's voice transforms and his story gives meaning. If you won't let God give you a name then you'll have to make a name for yourself or let someone else give one to you. If you listen to the world, then your identity is based on your performance. If you listen to God, you are given an identity before and despite your performance. Satan accuses you of your sin so you will find your identity in your sin. God convicts you of your sin so you will turn and find your identity in Jesus.